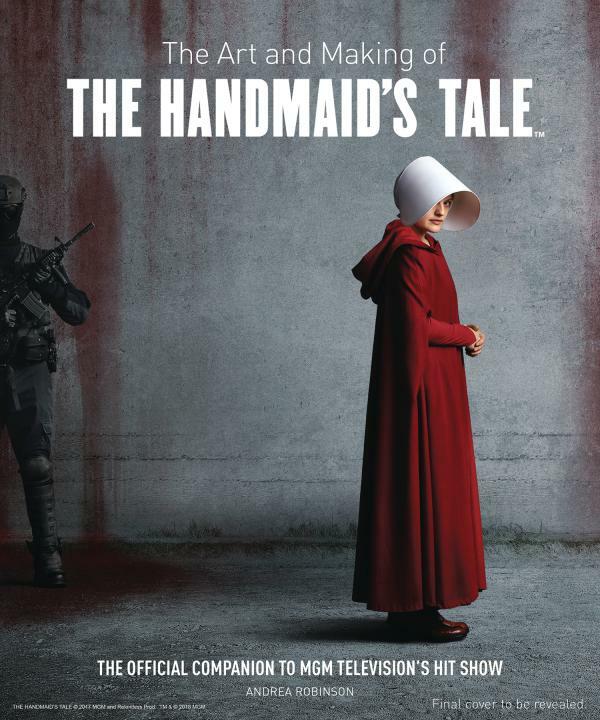 This comprehensive book details the process of bringing Margaret Atwood's best-selling novel The Handmaid's Tale to the small screen with exclusive cast and crew interviews, backstage and set photography, concept art, costume design, and more. Delve deep into the world of the show's dystopian yet all-too-possible future as interviews with the show's cast and creators provide insight into the inspiration behind the characters, settings, and themes, as well as its parallels to the real-world political climate. Smuggler. Rogue. Hero of the Rebellion. Scruffy-looking Nerf Herder. Han Solo has been called all these things and more since making his debut in the original Star Wars film back in 1977. Four decades later, the irrepressible Solo continues to be one of the most iconic and enduring elements of the saga. 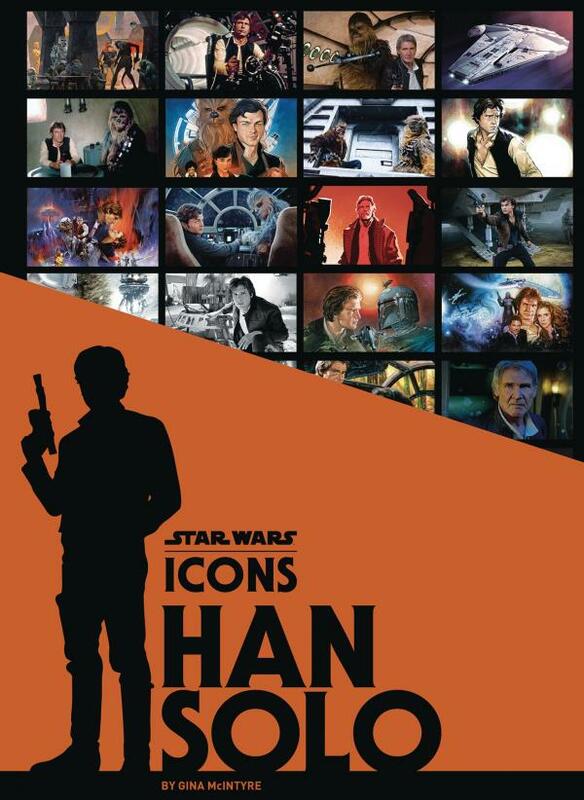 Star Wars Icons: Han Solo features a wide range of interviews with key members of the Star Wars cast and crew, and is illustrated with a treasure trove of rare imagery, including candid on-set photography and stunning concept art. Comprehensive, definitive, and revelatory, this is the definitive book for Han Solo fans across the galaxy.